Since the 2005-2006 season, regular season NHL games that have remained tied after 65 minutes of hockey have been decided by a best-of-three shootout competition. While the implementation of the shootout has had its fair share of dissenters due to the want for more actual, you know, hockey, there is one thing that the dissenters can’t argue: the shootout has been the canvas for hockey players to create and showcase some of their most beautiful work. Luckily for us, the avid hockey fan, the treat of a shootout isn’t just an NHL thing, as it occurs internationally throughout leagues of all shapes and sizes. And although the “shootout” has many names (game-winning shots, or most notably if you’re in Europe “bullits”), the one thing that remains universal is the goals. Fortunately for you, there’s no need to scroll through Google page 37 to find the TRUE top shootout goals because your friends at The Hockey Player’s Club did that for you. And yes…. we really went that deep into research. Linus Omark’s moves are so outrageous I’m surprised his stick hasn’t caught on fire…. Oh, wait! If you ask a goalie what his worst nightmare involves: most will tell you it’s Patty Kane. Kane has been demoralizing and embarrassing goalies with his divine hands since birth. Talk about a man of many skills… Vladimir Tkachyov is a hockey playing, javelin throwing, figure skating maniac who is lethal with a stick and a puck. Anze pulled this out of his magical bag of tricks. This is the definition of a masterpiece. MIGHTY MAREK MALIK’S MASTERFUL MOVES. 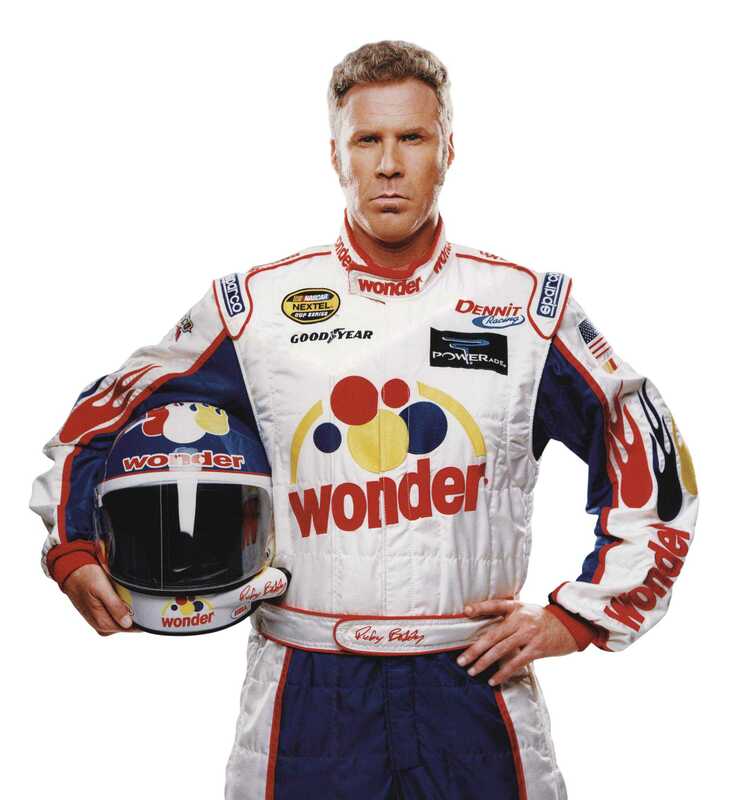 Stamkos learned a thing or two about the “Shake N’ Bake” from iconic racer Ricky Bobby. Now Jussi him, now you don’t. That was a horrible pun (especially if you don’t know how to pronounce his name) but what’s not horrible is this “Forsberg” move pulled off by Jussi. Talk about making the goalie look RIDICULOUS. This was the greatest thing to happen in Scranton since Michael Scott. Damien Brunner had some beautiful shootout goals in the NHL but none compares to his goal in the Swiss league. He brought shame to this goalie’s entire family tree with that move. In all honesty, we could have made a list that would drop jaws and have it only consist of Pavel Datsyuk. You don’t get the nickname “Magic Man” by being a 4th line visorless wearing grinder… And to tell you the truth I cry myself to sleep each night knowing that the magical moves Pavel Datsyuk possesses are currently being utilized in the KHL. Did we miss any good ones? Comment below with your favorite shootout goals ever!